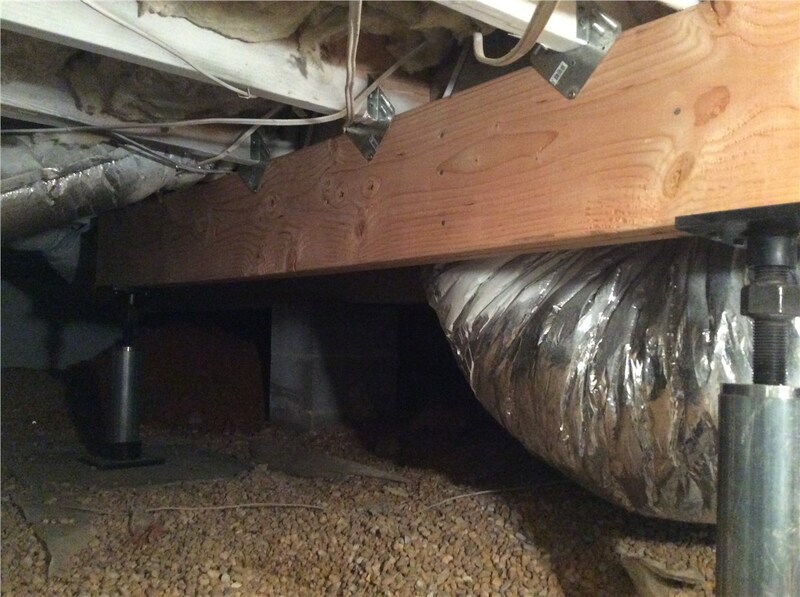 We offer full-service repairs to restore your crawl space foundation back to pristine shape. 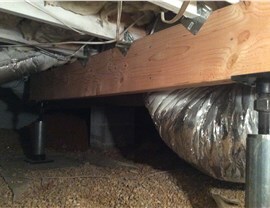 If you’re like most homeowners, the crawl space of your home isn’t an area that you frequently think about. 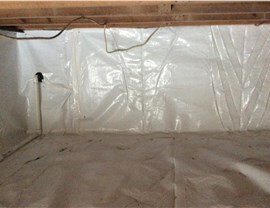 In fact, you may not even go into this space until major repairs or other services are needed. 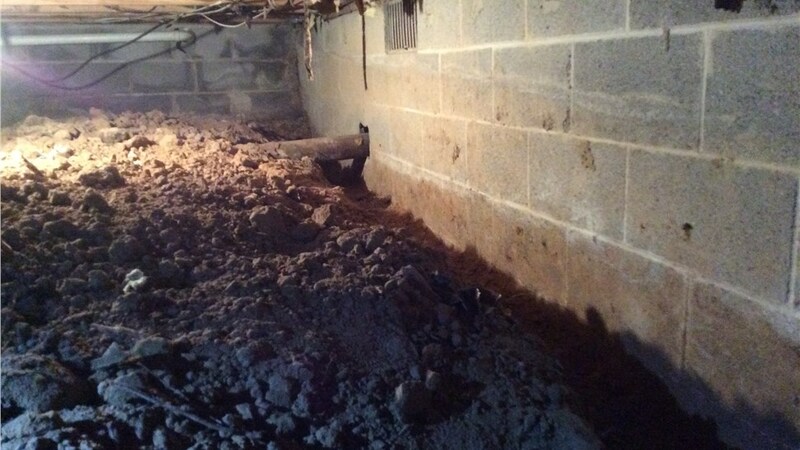 While this is a common occurrence for homeowners, it pays to stay on top of crawl space maintenance—particularly when it comes to water damage. 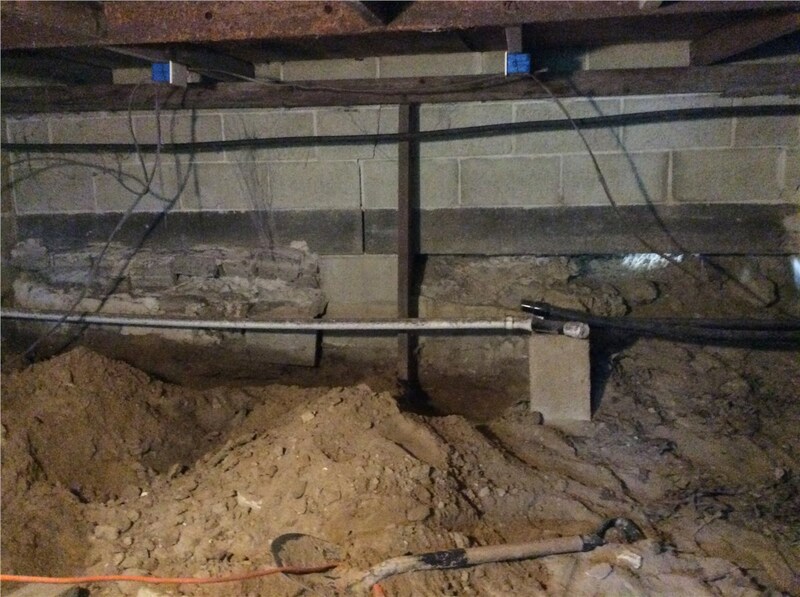 Without proper precautions in place, moisture can easily get into your crawl space and cause serious issues that are sure to affect the integrity of your home’s foundation. 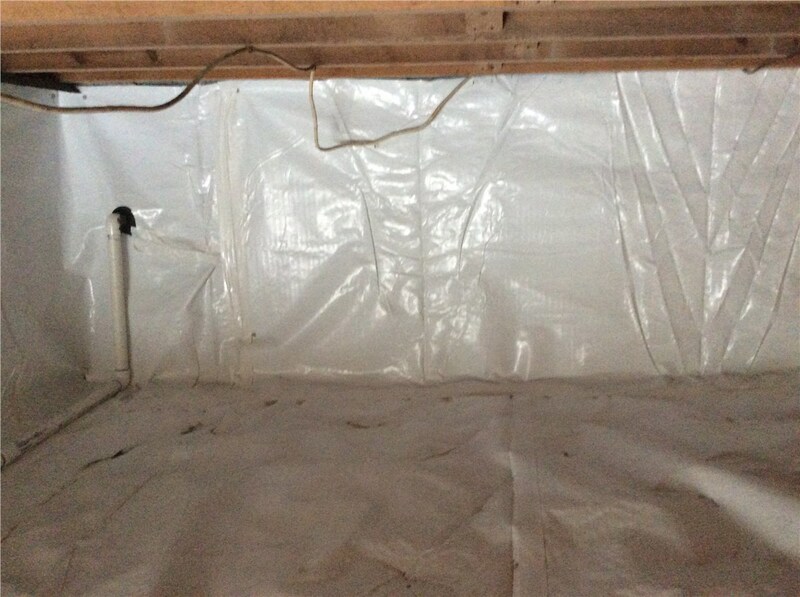 Patented Systems: Our patented waterproofing systems block moisture from entering your home and crawl space, and we only use the highest-quality products available on the market. Expert Service: As a BBB-accredited, award-winning company, we take customer satisfaction seriously and deliver prompt, professional, and expert solutions for your foundation repair. 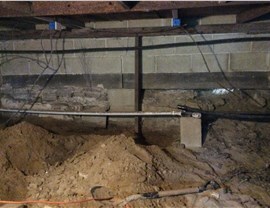 Licensed Crews: All of our crew members are fully licensed and insured, and we have decades of experience in delivering exceptional repair for crawl space foundation concerns. Comprehensive Solutions: Whether you need a few concrete blocks or bricks replaced or a complete overhaul to stabilize your foundation, you can count on us to handle every step of the process seamlessly. Since 1965, Mid-Atlantic Waterproofing has been a trusted name for professional foundation repair and service, and we’ve built our reputation on providing comprehensive, affordable solutions that are customized to the unique needs of local homeowners. 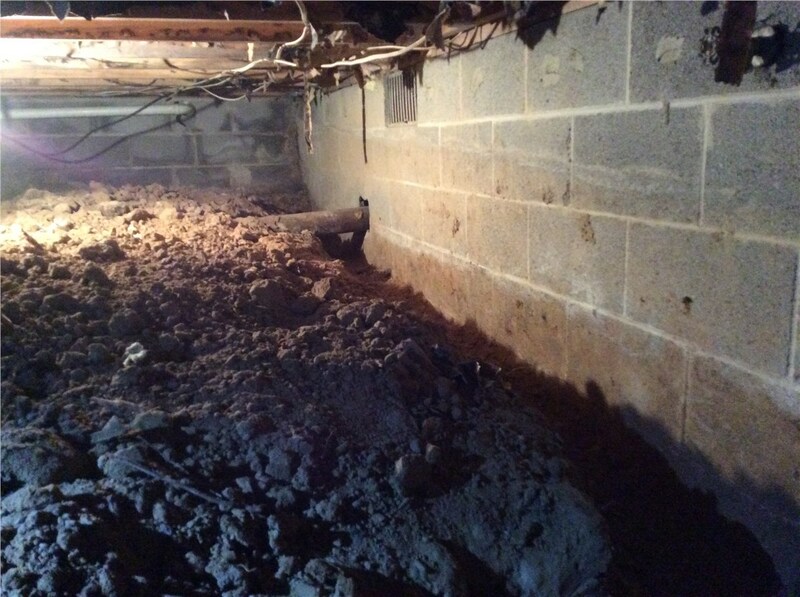 To learn more about how we can restore your crawl space and help you protect your greatest investment, give us a call today. You can also fill out our online form now to get started with a free, no-obligation estimate.